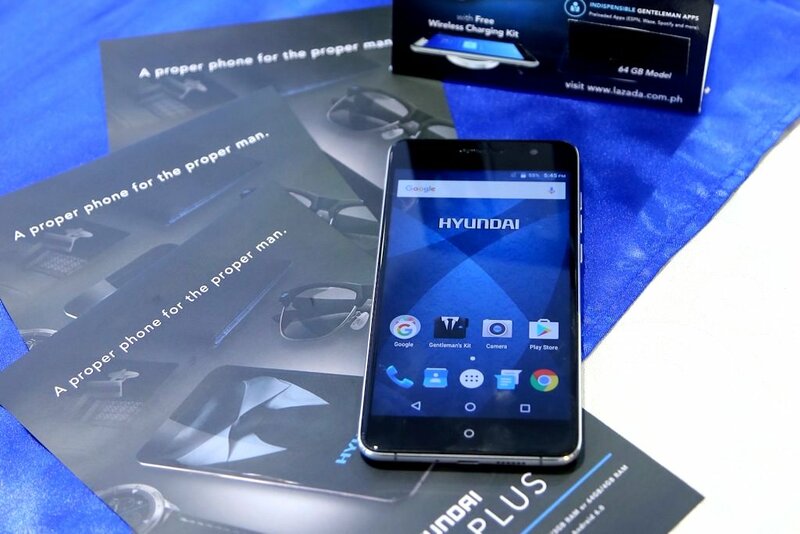 Cellprime Distribution Corporation (Cellprime) launches a new smartphone that carries a familiar brand: the Hyundai Aero Plus. Touted as a unique smartphone that deliver both aesthetics and performance, the Hyundai Aero Plus is geared towards car enthusiasts and design-and-style conscious men. Cellprime forged a partnership with Korean automaker Hyundai Motor, enabling both to benefit from their respective expertise in design, innovation, local market expertise, and mobile technology leadership. 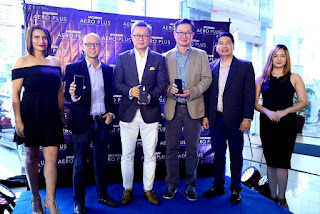 The Aero Plus is the second phone model launched under the Hyundai Mobile brand in just over a year of partnership. 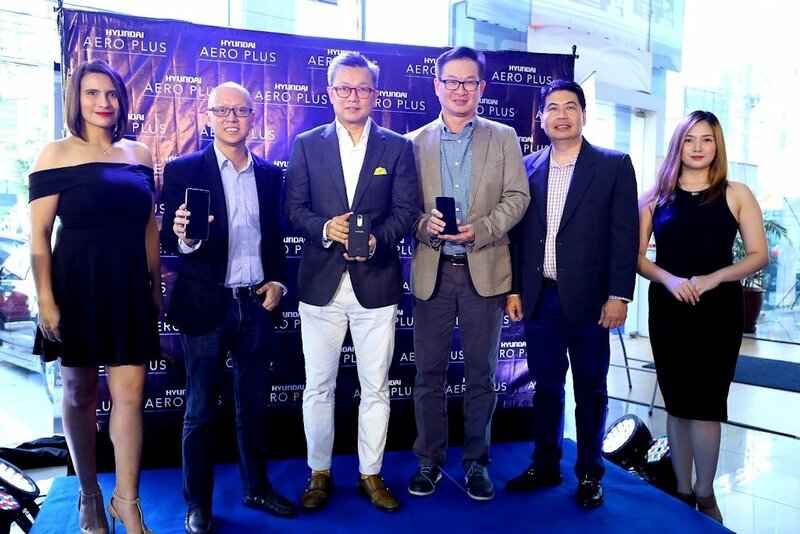 Beginning with the successful release of Hyundai Aero earlier this year, Hyundai Mobile will continue to bring mobile devices for mid-to-high-end smartphone users in the Philippines. Like Hyundai’s brand promise of delivering “modern premium” vehicles, the Hyundai Aero Plus is packed with a smooth design and powerful features inspired by Hyundai’s latest vehicles. It comes in 32GB and 64GB models, both powered by a 64-bit octacore processor. This promises a smooth and easy multitasking experience, especially for executives who work and play on the go. Running on the newest Android OS, Marshmallow 6.0, users can enjoy flexible storage and personalization options, easy-to-use interface, biometric security, and other features. The Hyundai Aero Plus is also LTE capable, ready for high-speed browsing and comes preloaded with apps such as ESPN, Spotify, Waze, Lazada, and Zomato. 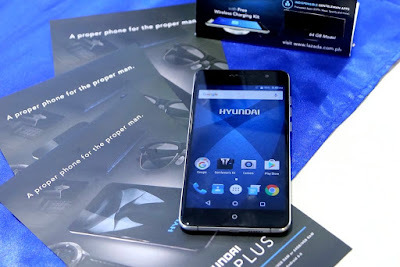 The Hyundai Aero Plus has a 5.5-inch full HD curved screen made with in-plane switching (IPS) LCD technology. This gives texts and images unprecedented clarity and vibrance. The phone is also equipped with a 21 megapixel rear and 8 megapixel wide angle front camera that provide crisp and sharp photos. At P 13,990, the 32GB Hyundai Aero Plus comes with a quick charger and 3GB of RAM; while at P 15,990 the 64GB comes with a wireless charger and 4GB of RAM. Both are powered by a high-performance 3000mAh battery that can last up to 20 days on standby or 18 hours of talk time. In time for the gadget-buying rush this Christmas, the Hyundai Aero Plus is a limited edition phone which will be sold in Lazada and other channels beginning Deember 7. Visit this page to purchase while supply lasts. Concurrently, Hyundai Mobile will be giving away the Hyundai Aero Plus to the first ten buyers of the Hyundai Tucson from Hyundai Pasong Tamo.